Here’s the latest in Best of the Tableau Web. As ever, you’ve been sharing your knowledge and enthusiasm for the Tableau platform, and we’re thrilled to showcase the best from our community this month. 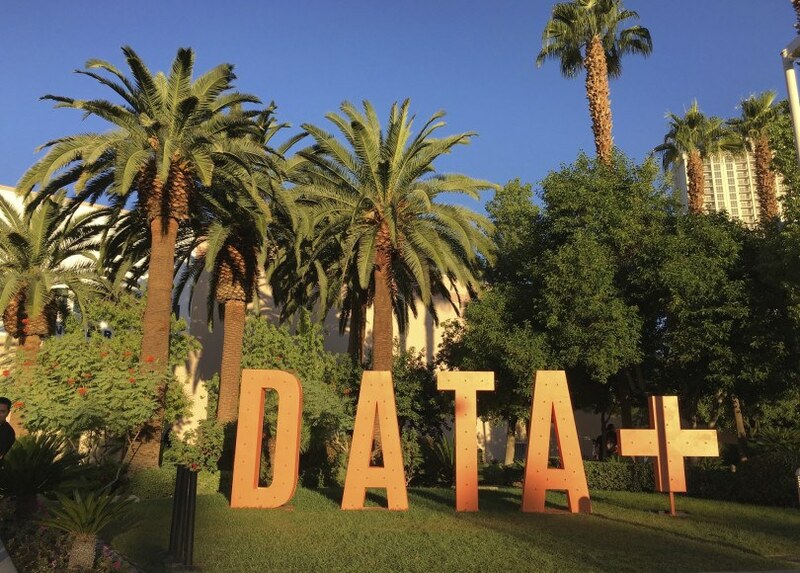 Plus, there’s even more to be excited about: Next week, we unite—new friends and old—to share ideas and learn from each other at Tableau Conference in Las Vegas (tickets are still available!). Some say to plan your every moment at TC, and others recommend going with the flow. What the community agrees on: Wear comfy shoes! But my favorite advice comes from Emily Chen: “With so much going on, it’s easy to get FOMO. You gotta let it go,” she says. DATAWOJ How can data visualisation help identify and communicate complex patterns? Sciolistic Ramblings What happens at The End? I am trying to do onde of my own.